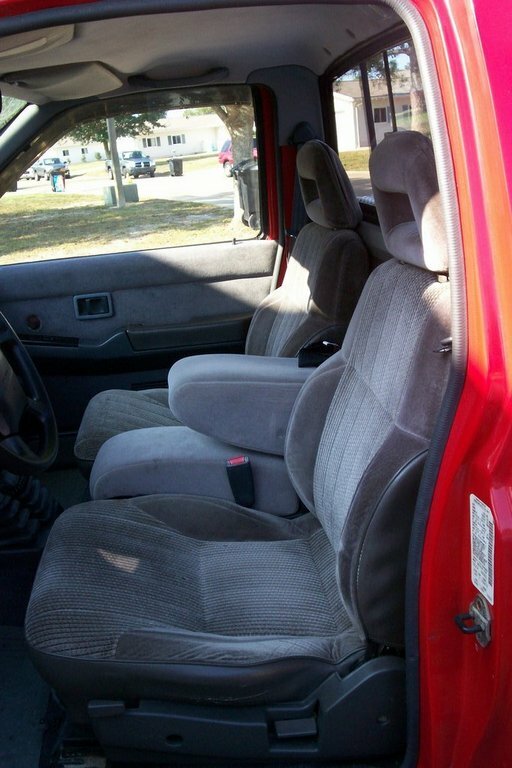 So I got this 86 hardbody, that has bucket seats that I like the look of but they don’t recline and they are not mounted properly and sit higher than I think normal buckets should. They are in great shape so I’m thinking I may keep them but my question is... has anyone ever cut out the floor pan to make bucket seats sit level, and if so do you need to brace the floor first and what kind of issues should I look out for? I wouldn't do that. You can get seats from a hardbody or pathfinder that bolt right in. I did that on my old truck and it didn't work out well. The inside, front bolt was still higher that the rest because of the transmission hump. pathy buckets do bolt in, but depending on how tall you are they many not recline. can confirm pathfinder buckets are amazing, even better are the 'terrano' buckets, if you can find them in the US, as they had all the options fitted, ie heated, lumbar, full recline, padded, lifted sides and full movable headrest.